Patrick Kennelly is a multifamily and mixed-use specialist. Prior to joining Interra Realty, Patrick worked at a leading national real estate investment services where he focused on financial underwriting, asset valuation, and client development. Prior to commercial brokerage, Patrick worked in the financial services industry. His clients benefit from his extensive local market knowledge, work ethic and enthusiasm to every deal he transacts building long term client relationships. Patrick specializes in mid-market, multi-family and mixed-use properties and quickly distinguished himself by representing a large variety of property owners, developers, lenders and investors throughout the Chicagoland area. Patrick is a licensed Real Estate Broker in the State of Illinois with a bachelor’s of Economics and Entrepreneurship from the University of Iowa. 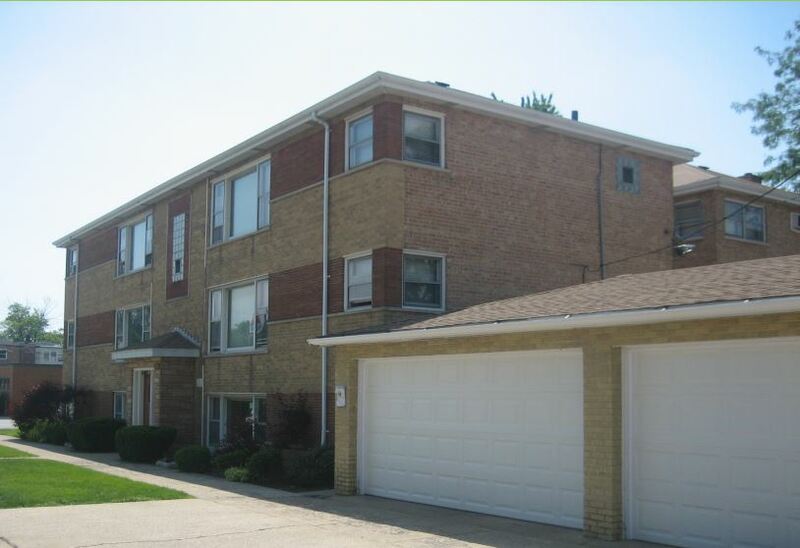 Interra Realty Brokers $2 Million Sale of Apartment Building in River Forest, Ill.